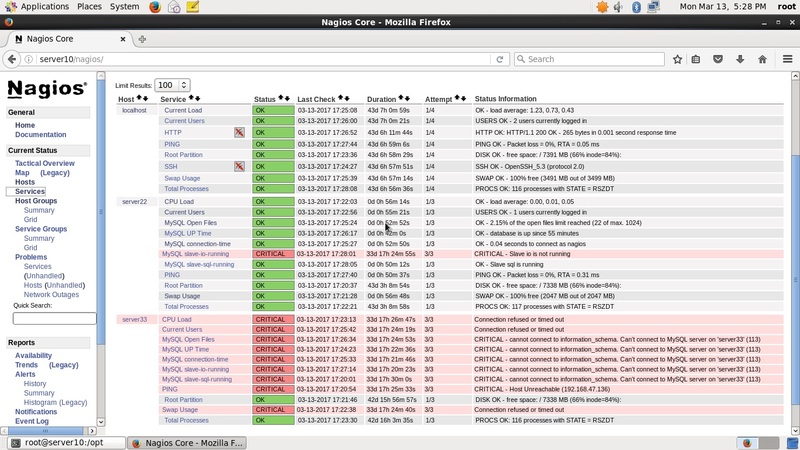 Nagios now known as Nagios Core, is a free and open source computer-software application that monitors systems, networks and infrastructure. Nagios offers monitoring and alerting services for servers, switches, applications and services. 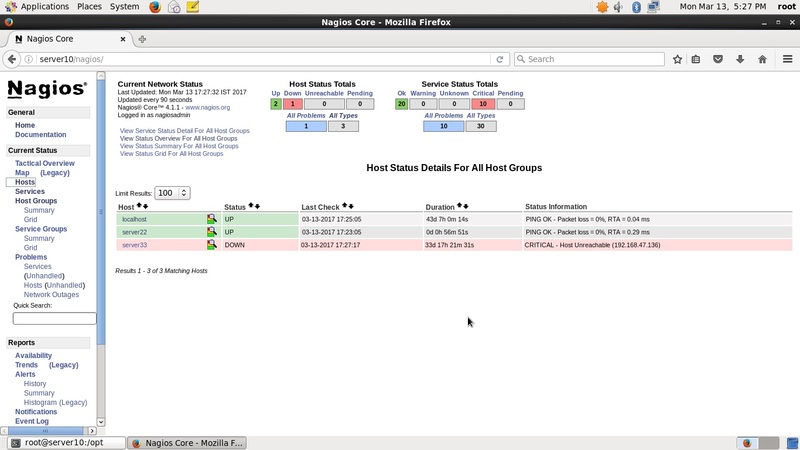 The Nagios Cross Platform Agent is an open source project maintained by Nagios Enterprises. NCPA installs on Windows, Linux, and Mac OS X. Created as a scale-able API that allows flexibility and simplicity in monitoring hosts. NCPA allows multiple checks such as memory usage, CPU usage, disk usage, processes, services, and network usage. Active checks are queried through the API of the “NCPA Listener” service while passive checks are sent via the “NCPA Passive” service. Step 3 : Create the user and group for Nagios installation. 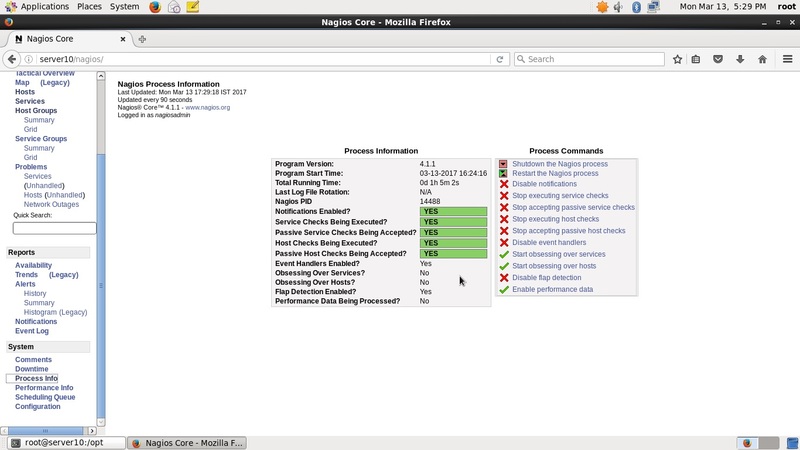 Now use below command to setup apache configuration for Nagios installation. 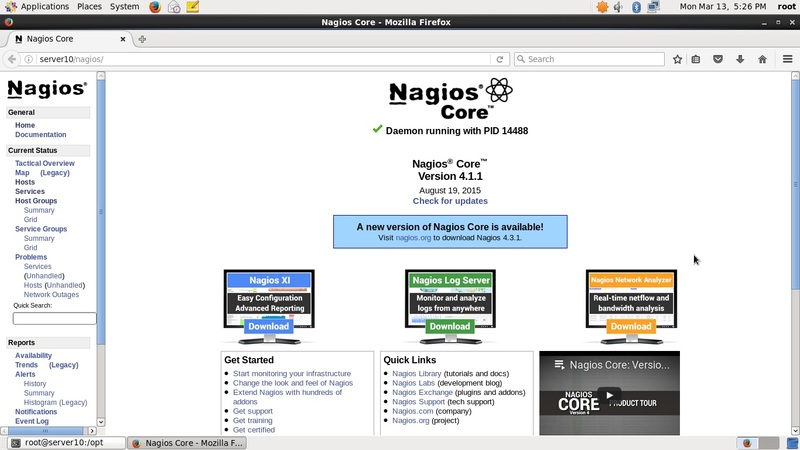 After installing and configuring Nagios core service, Download latest nagios-plugins source and install using following commands. We need to fix permission as well. 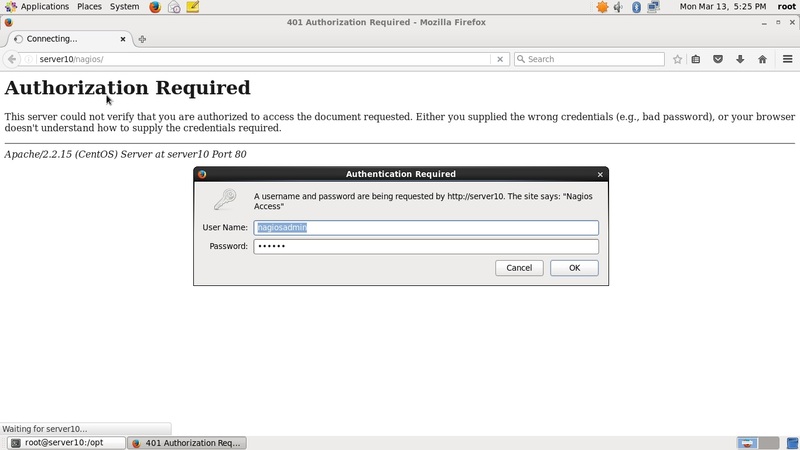 Enter the username as nagiosadmin and its password which we created in the earlier steps. If we want to allow nagios administrative access from 192.168.1.0/24 series only. Check /etc/httpd/conf/httpd.conf for Directory Index.